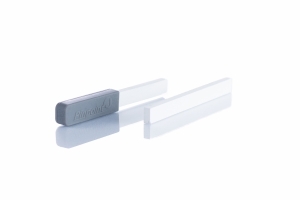 A stone file is an essential product wheter you sharpen your hooks yourself or buy hooks that are already sharpened. 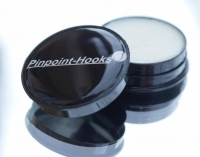 It is much finer as the diamond file and helps you to take away the small burr that will appear along the edges when you sharpen a hook as well as fine tune the point to a level you like it. 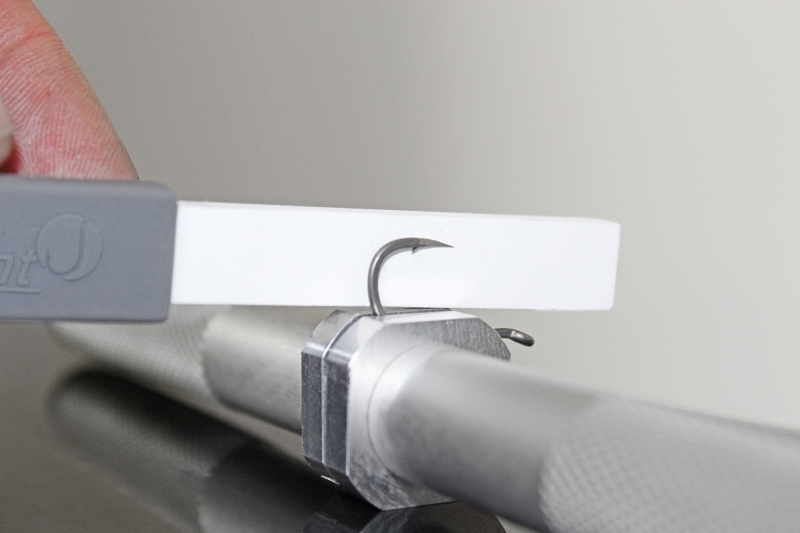 This way, you can often fish a sharpened hook nearly as long as one straight from the packet. The handle is detachable, so you can use the stone files from both sides. This saves money and resources. Each pack contains two files and one rubber handle.